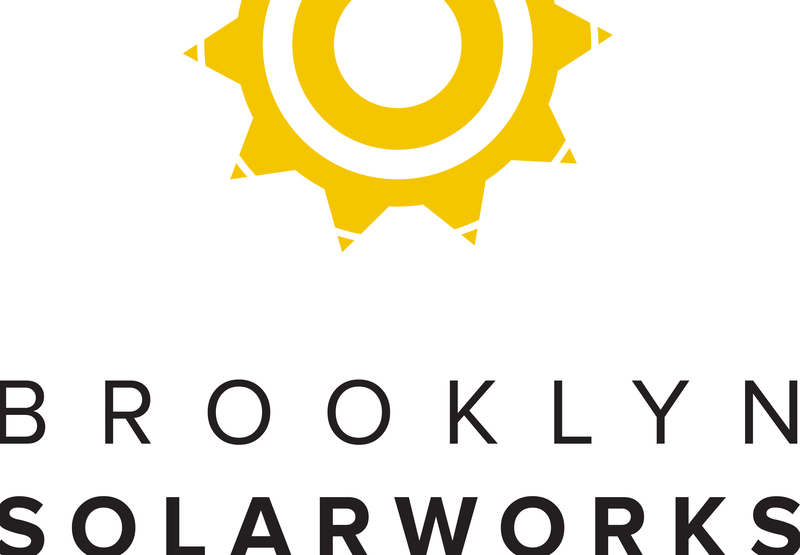 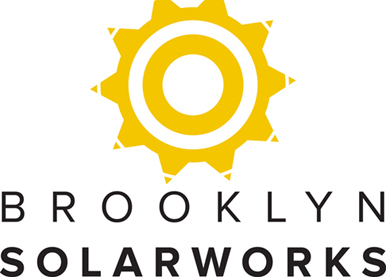 Brooklyn SolarWorks is a solar installer, solar equipment provider focused on the vast flat roof opportunity in New York City. 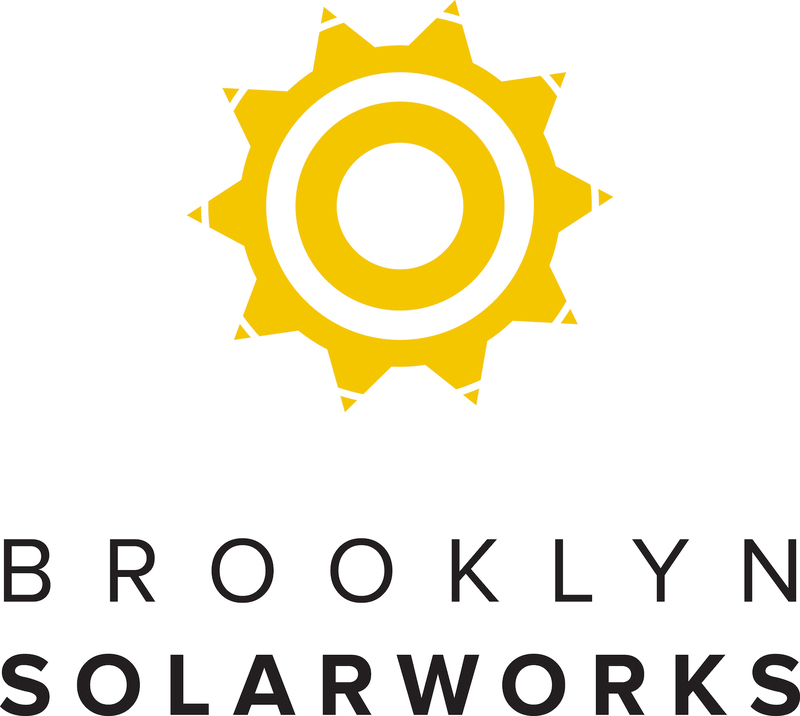 Based in Gowanus, Brooklyn, Brooklyn SolarWorks was founded by three Brooklyn residents and hires local talent looking to make a difference where they live. 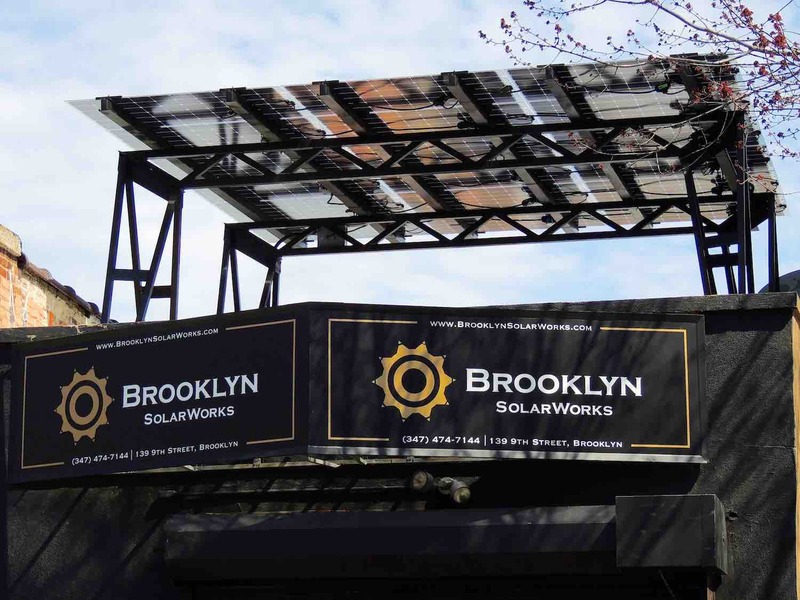 Brooklyn SolarWorks has also patented a solar canopy structure designed to elevate solar panels 9 feet above brownstone roofs which enables up to 200% more solar on roofs. 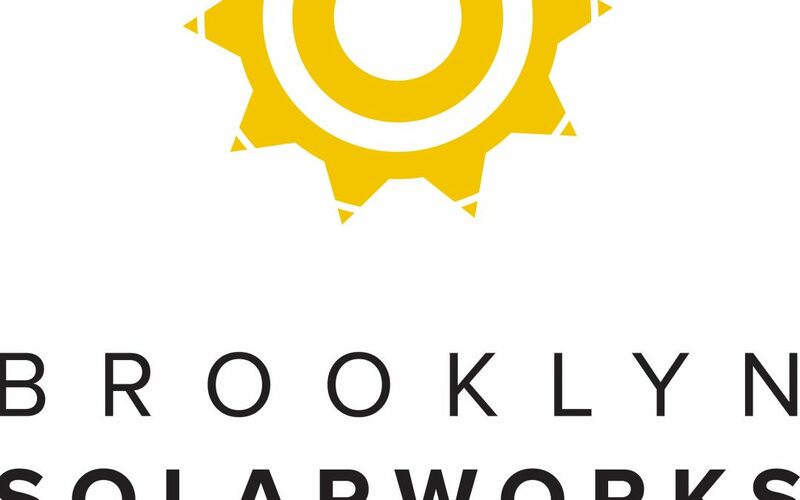 The Canopy has received national coverage in Wired Magazine and New York Times and has received awards from Interior Design Magazine.